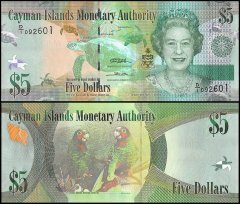 With no direct taxation, the islands are a thriving offshore financial center. More than 93,000 companies were registered in the Cayman Islands as of 2008, including almost 300 banks, 800 insurers, and 10,000 mutual funds. A stock exchange was opened in 1997. Tourism is also a mainstay, accounting for about 70% of GDP and 75% of foreign currency earnings. The tourist industry is aimed at the luxury market and caters mainly to visitors from North America. Total tourist arrivals exceeded 1.9 million in 2008, with about half from the US. About 90% of the islands' food and consumer goods must be imported. The Caymanians enjoy a standard of living roughly equal to that of Switzerland.